Did you know that there are over 7 million people who call Long Island their home? And most of those people live in houses, not apartment buildings or condos. 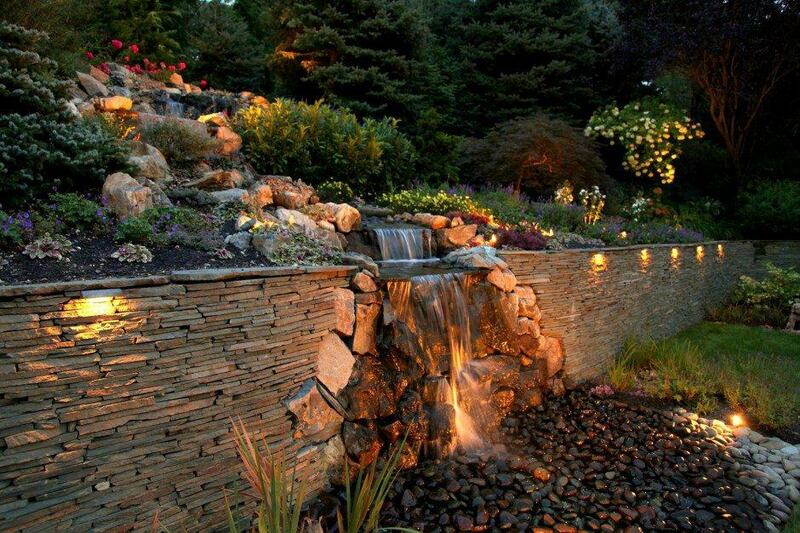 As such, there is a constant need for a great firm to do landscape design work for those Long Island homes. Everyone who has a house wants the yard to look nice and tidy, and the only real way to do that is to have it landscaped by people who are seasoned professionals. There is a reason you must take a test in order to be a landscape designer – because not everyone can do it properly! If you need landscape design done in Long Island, you would want the best your money can buy. You want someone who is going to listen to the things you need for your home or someone you can trust to come up with the perfect design on their own. Whatever your landscaping needs are, Green Island Design can get the job done just the way you want it to be done. We will take cues from you and come up with a design that is pleasing and feasible for everyone. Landscape design in Long Island is a booming business. As such, there are many companies that are vying for your patronage. You need to be careful to only select the very best firm who can deliver to you the exact design you have in mind. If you are the kind of person who has no idea what the landscaping should look like, then you need a firm who can show you their ideas and take any of your critiques and turn them into your dream design. That is just what our firm can do. A pretty yard makes a home that much more appealing. So, whether you plan to remain living in your home or you need to sell it, look at our top quality landscaping services as the means to make your home one of the most desirable homes in your neighborhood, and even on the entire island. It’s true: great landscaping for your home adds appeal to the entire neighborhood.